Definition of Hubris: Losing 5 pounds and deciding to get rid of all my fat jeans. “You’ll be sorry,” says Memphis Earlene. Definition of neurotic: Losing five pounds and wondering if it’s an early sign of ovarian cancer instead of the result of more exercise and eating less. T’ai chi twice a week. Sushi instead of pizza. Seltzer instead of coke. Scarlett has a better idea. Even more fun than shopping–re-cycling. 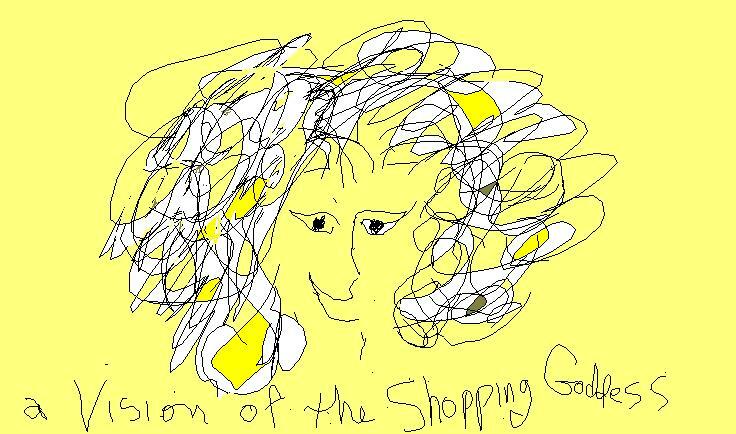 This entry was posted in Blues, mental health, Shopping, women. Bookmark the permalink.